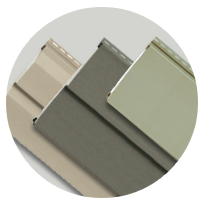 Window World of Kansas City’s Window World 4000 Energy Plus Vinyl Siding is engineered energy efficient to protect your home in a number of ways. 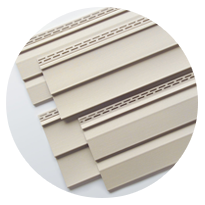 Its premium 1-1/4” thick contoured insulating underlayment is designed to wrap your home securely in a blanket of insulated protection. 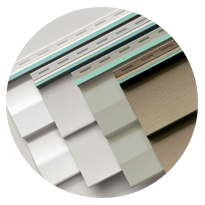 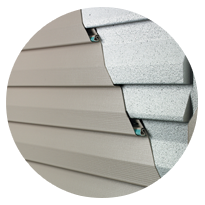 With a Perm Rating of 5, Window World 4000 Energy Plus Vinyl Siding is not only energy efficient, but is also moisture resistant allowing your exterior walls to breathe freely.